Calcium is an element essential for health and development of children. However, nutritionists are alarming that children’s diet is lacking products rich in calcium. This can lead to increased risk of bone damage, dental caries and in the future to osteoporosis. It is hence recommended that children and adolescents consume three calcium-rich products in the everyday diet, and in periods of increased requirement for calcium their bodies are supported with appropriate supplementation. Calcium requirement in children depends on age. The diet of children between 1 and 3 years of age should contain 500 mg of calcium per day. Children between 3 and 8 years should consume 800 mg per day, and older children and adolescents (9-18 years) as much as 1,300 mg (the norm for an adult is 1,000 mg). The increased calcium requirement in children is a result of their active growth. Even a calcium-rich diet (dairy products, fish, legumes) does not always ensure appropriate levels of calcium. For example, a glass of milk corresponds to 60% of calcium requirement of a young child whereas that number is merely 20% for a teenager. It is worth noting that an appropriate calcium intake in childhood and adolescence pays off in the future since the so-called peak bone mass is reached around the age of 30. Calcium ensures strong bones, lowering the risk for bone fracture or minor damage. Moreover, childhood is the period when our teeth are formed. 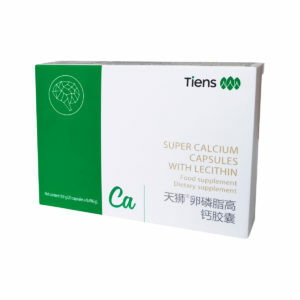 Calcium deficiencies – hypocalcaemia leads to many disorders in the body, osteoporosis and tetany, whose signs include a tingling sensation in the fingertips and around the mouth. Later symptoms include limb muscle cramping. The preparation contains organic calcium powder (to learn more about the advantages and absorption of calcium in this form, please see TIENS Nutrient Super Calcium Powder) Calcium is an element essential for life. 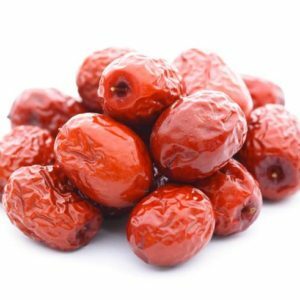 It is responsible for many functions of the body, for example it is involved in metabolism, blood clotting. It also exhibits anti-inflammatory and antiallergic properties. 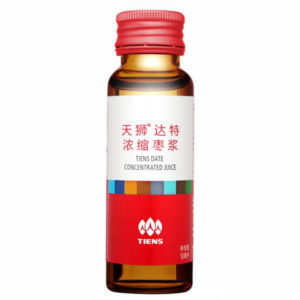 It ensures the proper function of the nervous system. Primarily, calcium is the main building block of bones and teeth. Vitamin D regulates the homeostasis of calcium and phosphates in the body, which means the amount of calcium and phosphorus absorbed in the intestines into the bloodstream depends to a large extent on this vitamin. Vitamin D deficiency limits the assimilation of calcium even when the diet is rich in this macro-element. In result, this can lead to bone. 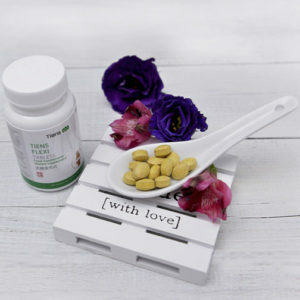 Moreover, vitamin D affects metabolism and the function of the body’s natural defence mechanisms, hence its deficiencies can increase the risk of infection. 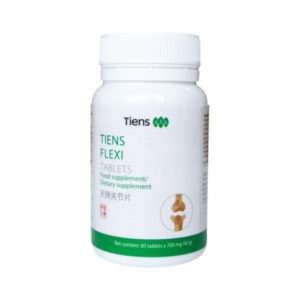 Vitamin D prevents the development of rickets in children. The known symptoms of calcium deficiencies include weaker and brittle teeth, inflammatory reactions of the skin, frequent occurrence of conjunctivitis, low immunity as well as hearing disorders. Lecithin is a fully natural substance supporting many metabolic processes occurring in the body. This includes boosting concentration and immunity to stress. The preparation also contains vitamin C, vitamin A, zinc, iron, powdered milk and taurine. The components of the preparation exhibit a broad spectrum of activity: - calcium covers 45% of the daily requirement for this element in children and adolescents. - calcium and vitamin D help sustain proper calcium levels in the body, which relates to strengthening of the bones, preventing osteoporosis and has a beneficial effect on the condition of teeth, - calcium relieves allergy symptoms, - calcium supports the nervous system, - vitamin D boosts the natural defence mechanisms of the body, - vitamin D facilitates calcium and phosphorus assimilation, - vitamin D has a positive effect on muscle development in children, - vitamin D and zinc has a positive impact on the condition of the skin in children, help relieve skin inflammations, - zinc relieves the symptoms of acne, - lecithin supports memory and concentration DOSING Children between 1 and 3 years of age – dissolve ½ sachet in ½ glass of warm water, once a day in the evening. 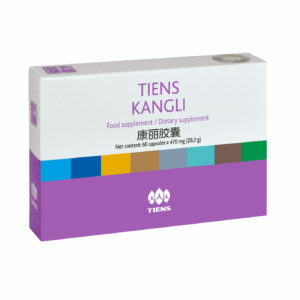 Children above 3 years of age – dissolve 1 sachet in ½ glass of warm water, once a day in the evening. 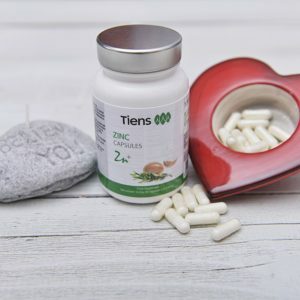 RECOMMENDATIONS The preparation can be administered to children as a preventive measure twice a year as a 28-day treatment, in spring and autumn. 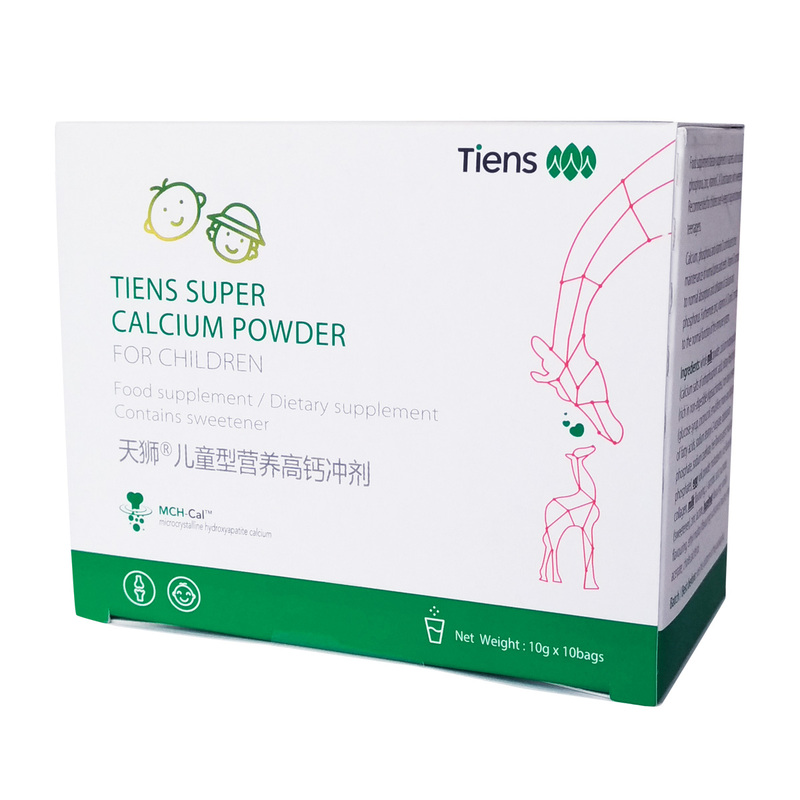 Recommended for administration to children during active growth and teething, in periods of high demand for calcium. NOTE Any vitamin and micro-element supplementation in children should be consulted with a doctor. The preparation is not to be administered to children below the age of 1. Not suitable for children with milk intolerance and digestive system disorders.